Instead of making a plain bread pudding (yawn) I infused the cream with the rind of one orange overnight, to make sure orange flavor permeated every bite of the pudding. For the bread I used stale challah, which might just be my favorite yet. I've used brioche, croissants, and cinnamon raisin bread to good success in the past, but the challah had the best texture and flavor, I think, and it stayed nicely moist throughout the baking. Holla for challah! The hungry hungry husband is out of town, so I forced myself to make a half batch in little baby ramekins, because a whole batch of bread pudding + unsupervised me = serious trouble. You know what else is trouble? 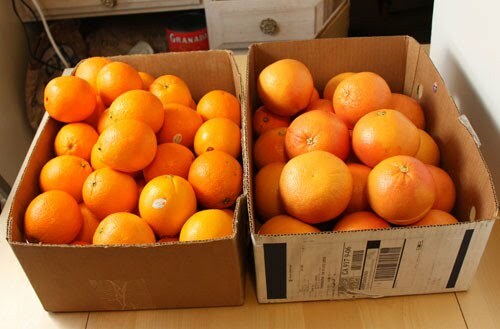 The ginooooormous mound of oranges and grapefruit I have shoved in my (perilously overloaded) refrigerator! SEND CITRUS RECIPES STAT. Okay, so the condensed milk has nothing to do with bread pudding, bourbon, oranges, or silly pop culture references. 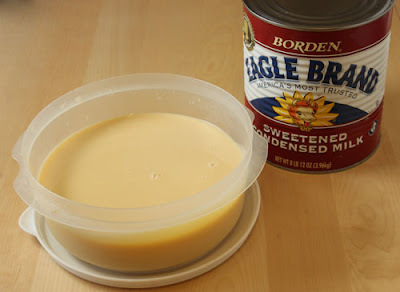 I just also happen to have a ridiculous amount of condensed milk as well (oh my poor fridge) and am soliciting condensed milk recipes too. 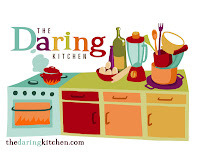 Q: Are you a bread pudding fan? If so, what's your favorite variation? And if not--come over! 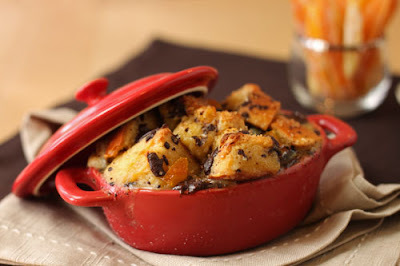 This bread pudding'll convince you. 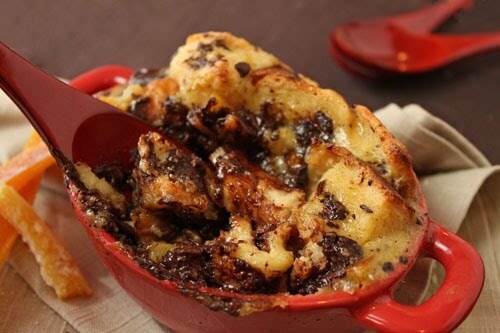 omg your bread pudding loooks out of control amazing! WOW! What an incredible enhancement to the recipe!! Looks AMAZING! Love the "Prohibition Years" title. 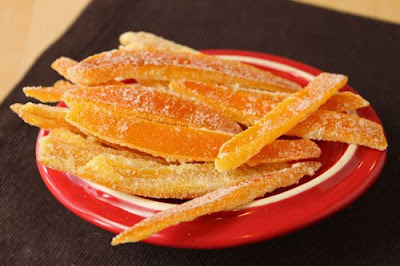 I would just make more of that candied orange peel! 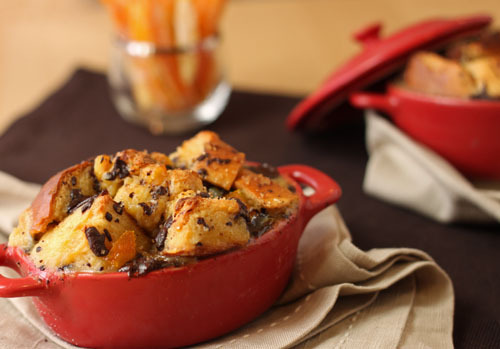 Chocolate and orange with bread pudding has to taste great. Thanks for baking with me. Looks great! I love bread pudding, but I'm more of a traditionalist- vanilla and cinnamon custard (NO raisins!). Wow. I like your choice. Love chocolate and orange together. Looks yummy. Your titles made me laugh. Great combo-choc plus orange. a cake that uses whole citrus and almonds. I made one recently with clementines and it was amazing. 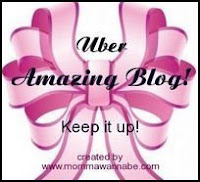 I hope that helps... <3 Your blog muchly! What a creative adaptation! Chocolate and orange taste so good together. Chocolate and orange, those are magical words to me. Your pudding looks absolutely divine. I'm bookmarking this to try. Thanks for sharing! Beautiful! I love mixing orange and chocolate. I am a fellow bread pudding lover. It's a problem, isn't it. Yours looks amazing! I think I may have to try it for V-Day. I do have an orange chocolate chip cookie with rosemary on my blog which is really yummy if you need another orange recipe. Also, I don't see any reason in the world why my lemon rosemary cake wouldn't work for oranges. So come by! Happy TGIF! I'm feeling sheepish, but where is the recipe? I see names and pictures. Help! Thanks for sharing this amazing blog with us and the title is the main part of your blog which catches every readers eye quite easily. It was like you have just readers mind and present here in a unique manner. 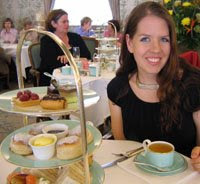 Well, I must say that it was a delight to read your blog which is well written and nicely executed by you and the information you have shared here is quite unique to me. Thanks for sharing it with us and hope to see more from you in coming time.